Microsoft Andromeda, which many still refer to as Surface Phone, is a project that was supposed to create a new category of devices running Windows 10. Microsoft has never publicly confirmed the existence of such a device and everything at this stage is nothing more than a rumour from multiple sources. Developer Steve Troughton-Smith who earlier leaked the name of Microsoft’s affordable Surface tablet claims that the rumoured Andromeda is indeed not coming this year. Microsoft’s rumoured Andromeda has reportedly been pushed back to 2019 and it won’t arrive until the platform is ready for masses. The company might decide to push it back even further. 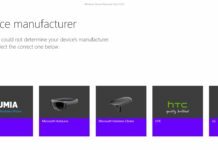 Microsoft’s Andromeda would have essentially helped the company pioneer a new product category. The reports from multiple outlets have already confirmed that Microsoft has silently decided to push back the launch until at least the spring of 2019 and the ambitious idea that was expected to see daylight this year won’t arrive anytime soon. It’s really not a bad thing as Microsoft is delaying the device to work on Andromeda OS. 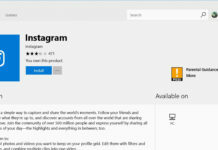 The decision apparently makes after Windows Phone failed due to developers not bringing their apps to the mobile platform. 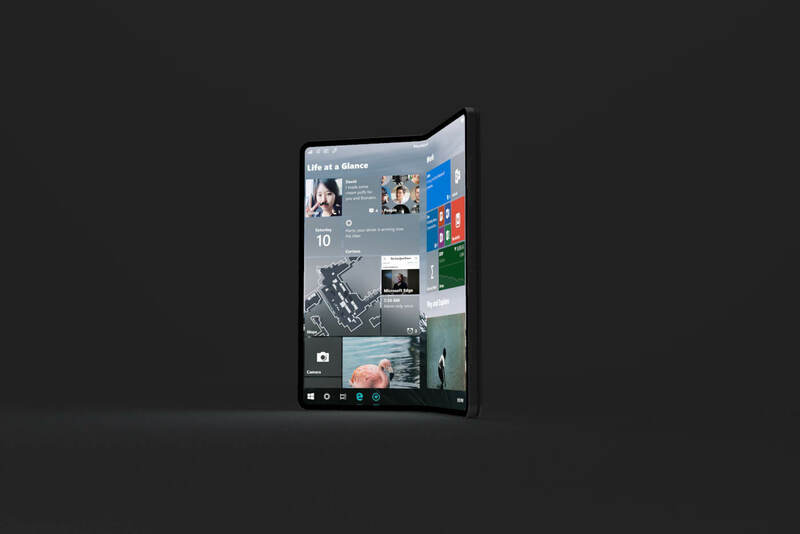 Regardless of the release date, it’s likely that Microsoft’s Andromeda would be still better than any other foldable phones in terms of productivity and portability. And do they hope the apps will suddenly appear in the store? Good luck with that. My biggest hope is that they will name it the Surface Yo. From the beginning they always knew that the device would go on sale in the 2019 that’s why Windows Phone will receive updates until the 2020, so we would have updated at least in security matters our current teams with Windows Mobile and wait for the new range of devices with W10 Cshell, but I will continue to stay with my Lumia 950XL I do not plan to pay an excessive amount of money for another Microsoft experiment should give the face and allow us to upgrade to Cshell is the minimum that q Ueda do for us after the treatment so bad they have given us, for me to give Microsoft really have seen our faces several times. I just don’t see them actively trying to do anything to get that “mythical”, as WL likes to say, ecosystem ready for 2019. So it makes as much sense to launch it in 2019 as it does in 2018. My other comment is pending approval, BTW.